Lately I’ve been flying a lot of small remote control airplanes and i came across this little gem. 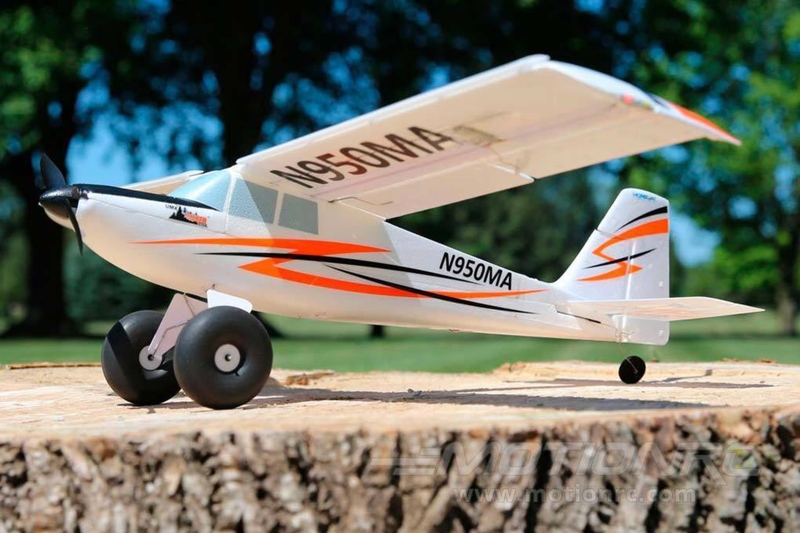 Its an ultra micro trainer that has short takeoff and landing abilities. Whay that means is that is can be made to have a whole bunch of lift and go real slow. Great for just loping around a park making touch and goes off the picnic tables. Anyway, Im hoping to get one soon for a review, when I do ill post it here. So you just have to get a couple of parts totaling about $100USD and you can have an off the grid news, weather, and library that just quietly update itself 24/7. A very cool idea, perfect for rural areas or even out at sea (wind and weather maps). My goal is to design and produce a fully-fledged camera, using easily purchased off-the-shelf components, without having to rely on anything pulled from a potentially valuable piece of equipment. A secondary goal is also to make this camera completely open source through rapid-prototyping techniques such as laser cutting and 3D printing, and the Arduino physical computing platform. Ever wonder what goes into an LED light bulb? Well Todd did and you can too because he posted a great tear down of one that failed. Pretty good info if you are thinking of taking one apart. ToddFun.com » Blog Archive » Candelabra LED bulb tear down. Optio NB1000 Now With Blocks! In a collaboration with Nanoblocks (looks like a Japanese version of the popular Danish wonder block system LEGO) camera maker Pentax has a new 14 mega pixel camera that is covered in bumpy customization happiness. The camera has all the latest features that digital cameras need to have, face detection, HD video, 4x optical zoom, that’s nice and everything but it’s got places to attach Nanoblock bricks. I can see this being handy for adding filters to the flash or making a sports finder or I suppose you could add little cute critters and other cute creations to it. Not sure if it will ever get to the US but it would be fun to mess with. Author JohnPosted on 9/17/2010 9/17/2010 Categories Artistic, Cool, General, Japan, Photography2 Comments on Optio NB1000 Now With Blocks! I have a second hand MacBook but I don’t use it much, main reason is that I hate the track pad and when I use a mouse with it it ‘feels’ wrong. Hard to describe just what it is but it’s like the cursor is just not moving the right way. I did find a little tool that has helped but I’m still a little put off by the whole feel of the mouse. Maybe this will help you if you are also suffering from ‘odd mouse’ syndrome. Mouse Acceleration Preference Pane for Mac OS X.